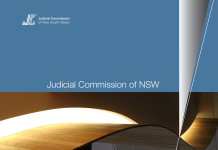 During 1994, the New South Wales Probation Service approached the Judicial Commission of New South Wales with a view to conducting an examination of the attitudes of judicial officers to pre-sentence reports. 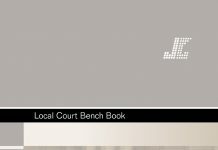 The Commission agreed to participate in this project because of the clear benefits to judicial officers. 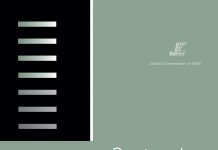 This project forms part of a wider review of the Court Advice Program by the Probation Service. 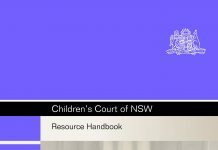 The Court Advice Program is managed by the New South Wales Probation Service and provides the courts with written and verbal pre-sentence reports and bail assessments. 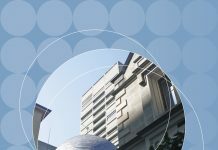 The program has grown considerably during the past ten years and currently represents a budget cost to the Probation Service of approximately $13m per annum. The Probation Service is currently reviewing this program in order to ensure that it continues to meet the needs of its clients in an efficient, accurate and productive manner. 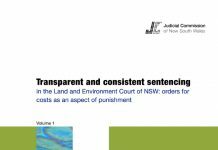 Judicial views of the Court Advice Program were obtained by way of survey. 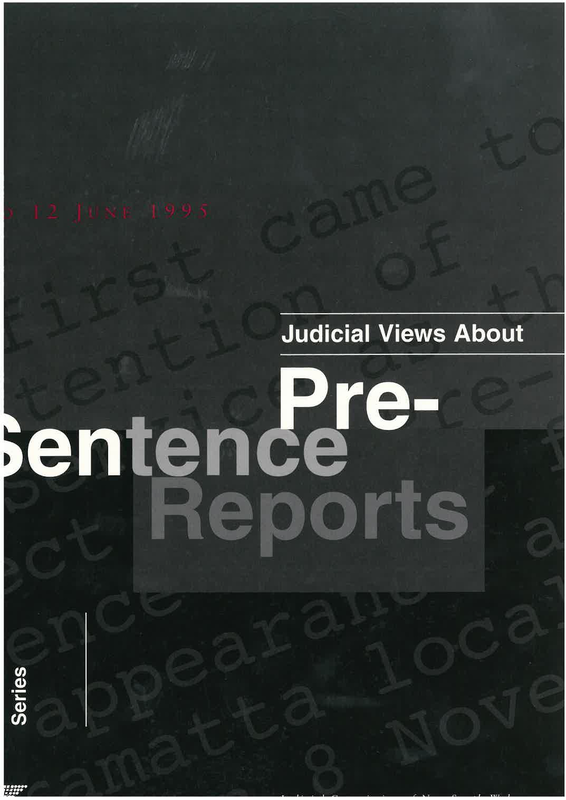 The views of prosecution and defence representatives were also sought as part of this comprehensive review of pre-sentence reports. Clearly it was not possible to survey all lawyers. 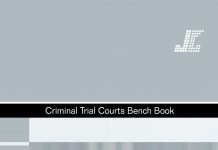 To gauge the views of that group a cross-section of representatives from the prosecution and defence were interviewed. 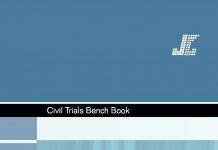 This monograph analyses the results of those interviews and the survey responses of judicial officers.